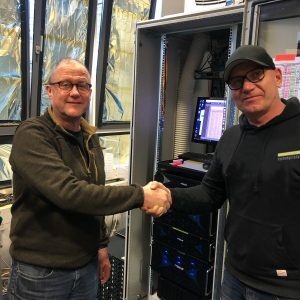 HUDSON, MA (August 16, 2018) – Facilis, a leading international supplier of cost-effective, high performance shared storage solutions for collaborative media production networks, announced today that Story House Productions has upgraded and extended the shared storage network in its Berlin facility with a 448TB Hub Server Stack consisting of two TerraBlock 24D servers, TX16 expansion chassis and the Hub Server which manages and controls traffic across the system. 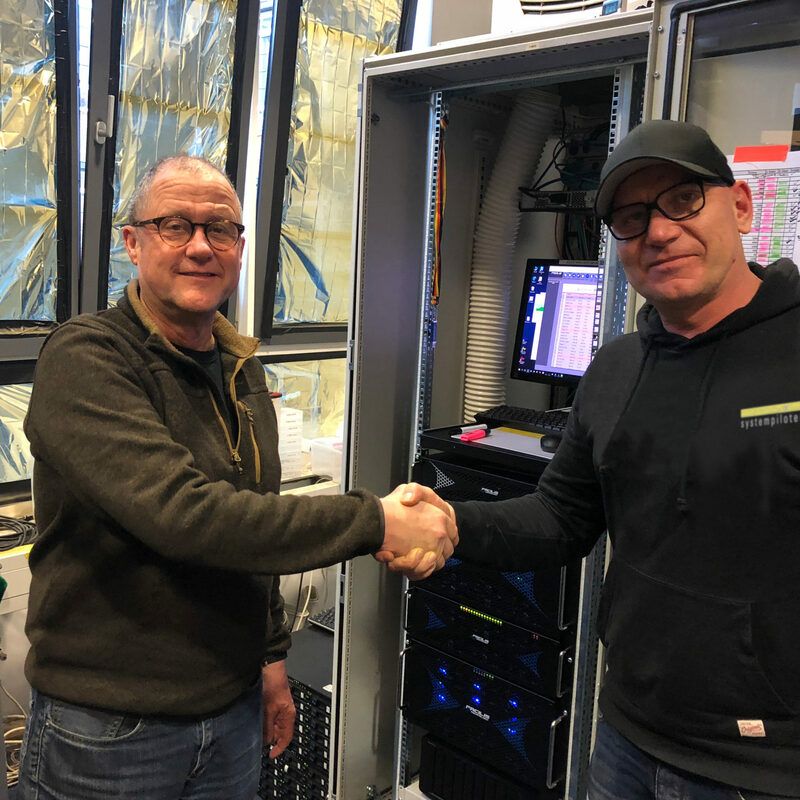 The new system was supplied and installed by Systempiloten, a Facilis Authorized Reseller. Read the press release here.